Borini needs to wake up! 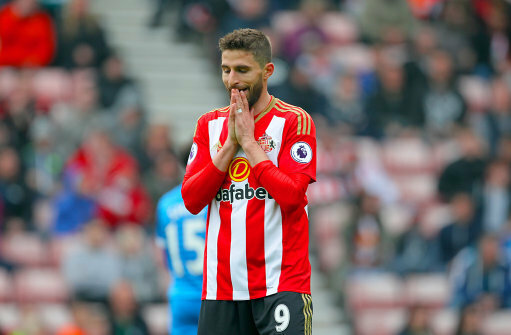 Sunderland let down Fabio Borini was pretty much going home, back to Italy with the original rumour being AC Milan. Which was a surprise considering the calibre of players they have already been linked to. But quickly that rumour switched to rival Italian side Lazio, going as far to say that they had sent out officials to meet with the striker. With another twist the deal was looking to be a season long loan deal with a view to buy at the end contract. According to Italian media Borini has request wages of around 35k per week, which for a bench warmer is a fair amount. This could now be a sticking point for the move, although Borini is adamant he’s leaving, he may need to be more realistic about his own worth.